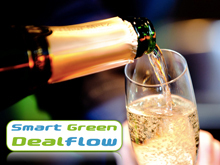 Let’s toast to 4 smart green startups that successfully closed new funding rounds during the last months. 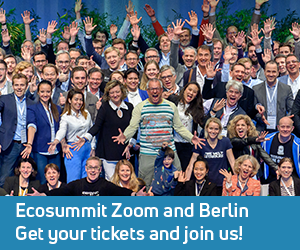 Sefaira, Geo-En, Tado and WeSustain have all been on our Ecosummit stage and are active members of our Smart Green Business Network. Sefaira, Tado and WeSustain were also nominated for the Ecosummit Award 2012. Braemar Energy Ventures leads Sefaira’s €8.2M round with co-investors Chrysalix SET and Hermes GPE. eCapital and IBB Beteiligungsgesellschaft invest €4M in Berlin-based Geo-En. Target Partners seed finances Tado while NBank, MBG, KfW and High-Tech Gründerfonds back WeSustain. Let’s take a closer look at the startups and some of their new investors.